Using the Schottky Barrier principle with high temperature operation metal. 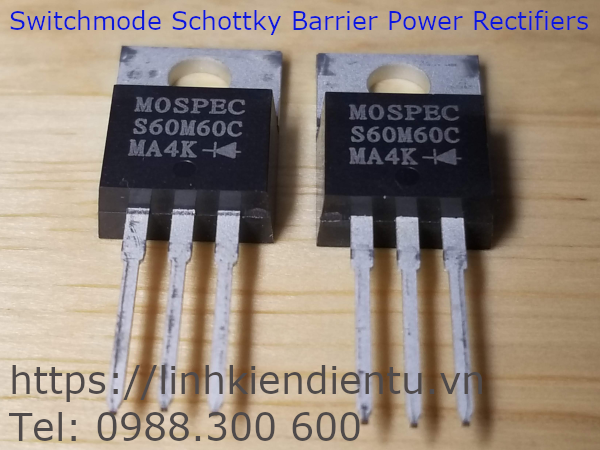 The properitary barrier technology allows for reliable operation up to 150℃ junction temperature. Typical application are in switching Mode Power Supplies such as adaptators, Photovoltaic Solar cell protection,freewheeling and polarity protection diodes.